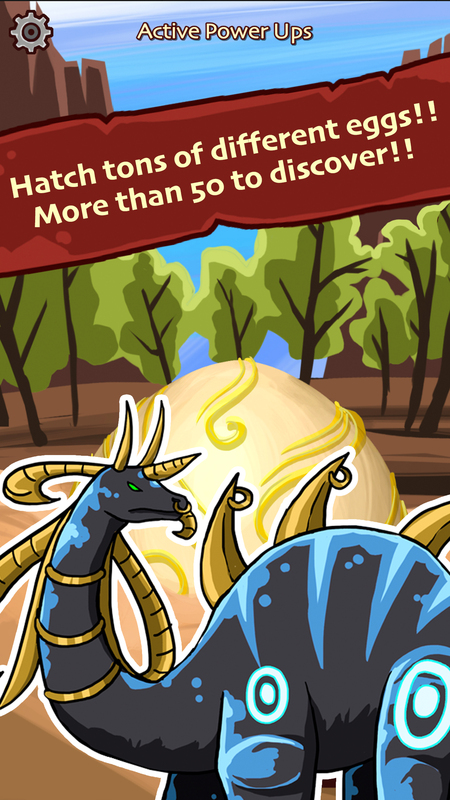 Hatch tons of different dinosaur eggs and unlock rare en epic creatures! Dive into a deep and incredible jurassic world. 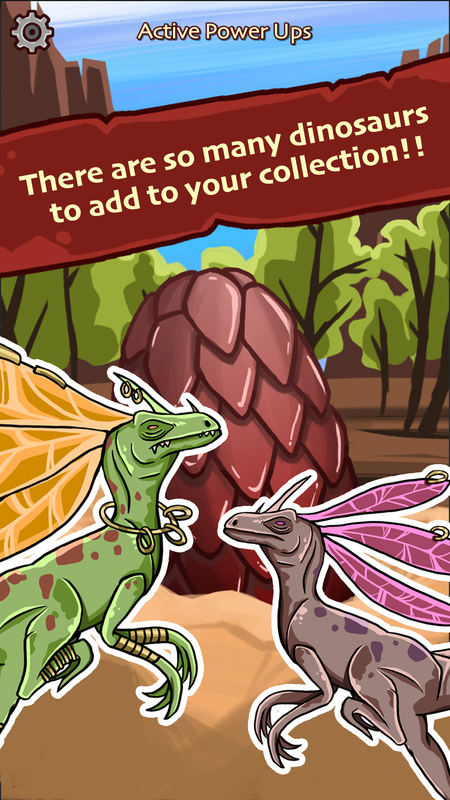 Many dinosaurs inhabit this place, from common ones to their most epic evolutions and never seen before creatures! 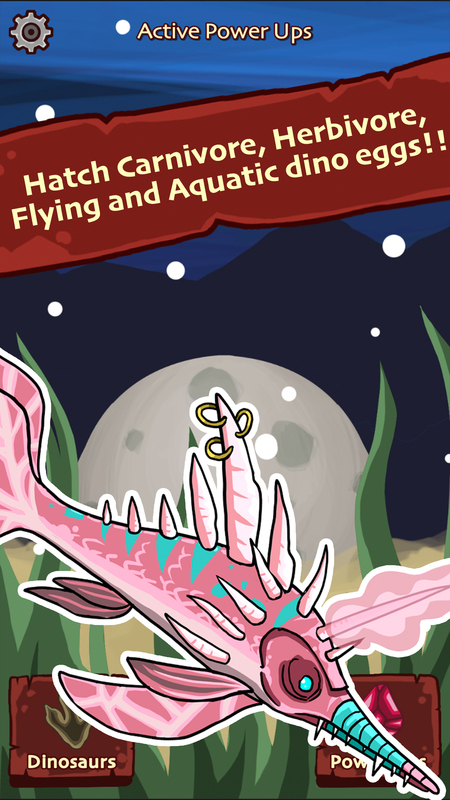 There are more than 50 dinosaur eggs to hatch (common, rare, epic, legendary and mythical dinosaurs). 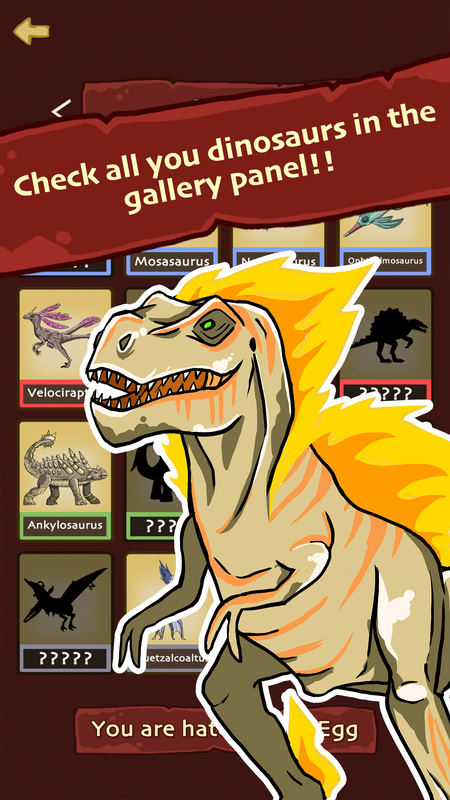 Plus a cool gallery so you can always take a look at all the dinosaurs you have unlocked whenever you want!